The author has done a great job of giving a behind the scenes look at the glossy brochures that cruise lines give out to promote their vacations. When you are planning one of those spectacular holidays,you do not put much thought into the things that can go wrong, nor, which parts of the tropics to avoid since they are rampant with the criminal element. Outlined in this book are the small print and the things that the cruise lines do not want you to think about. It is a very well researched book with a lot of information to consider but it is a bit overwhelming by the end. A great book for those who like to be prepared by knowing all there is to know when making plans. An interesting listen with great tips at the end. The information given is mostly already known by an avid cruiser. Much of the information shared can be read on many cruise blogs, pages and websites. 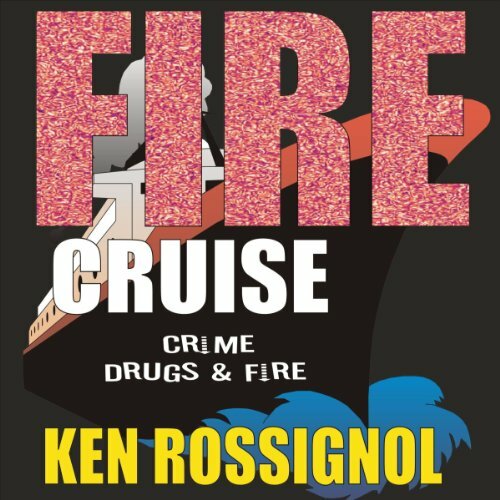 The book offers a lot of statistics on the safety files of 2 major cruse companies. The narrator had a pleasant although droning voice. This book was just not as juicy as I had hoped.